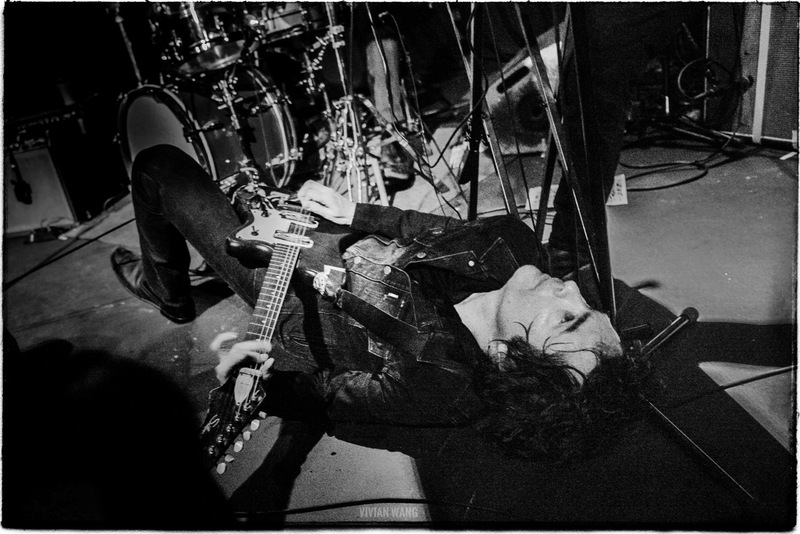 Home > Home Run HITmakers: Jon Spencer at Rough Trade NYC > Jon Spencer and the HITmakers @ Rough Trade 1/31/19. Photo by Vivian Wang (@Lithophyte) for www.BlurredCulture.com. Jon Spencer and the HITmakers @ Rough Trade 1/31/19. Photo by Vivian Wang (@Lithophyte) for www.BlurredCulture.com.